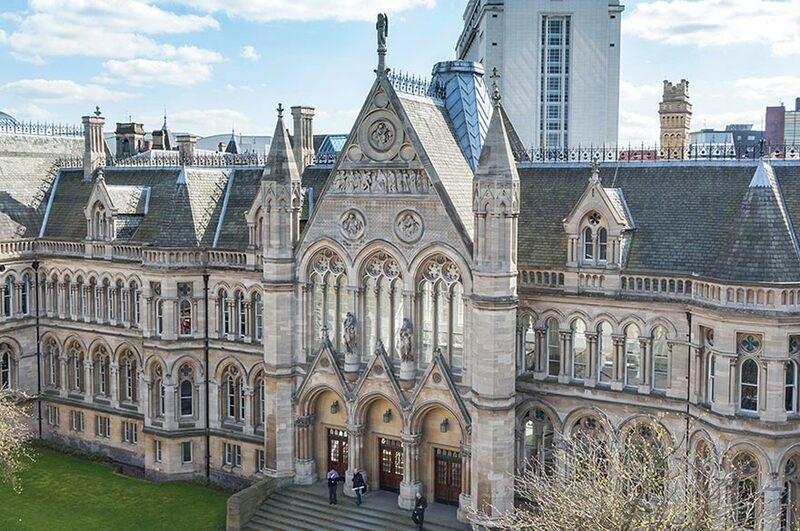 At Nottingham Trent University we are working with our partners and funders around five key research themes that aim to respond to a range of challenges in business, industry, the professions and society. We offer opportunities for MPhil, PhD and Professional Doctorates. 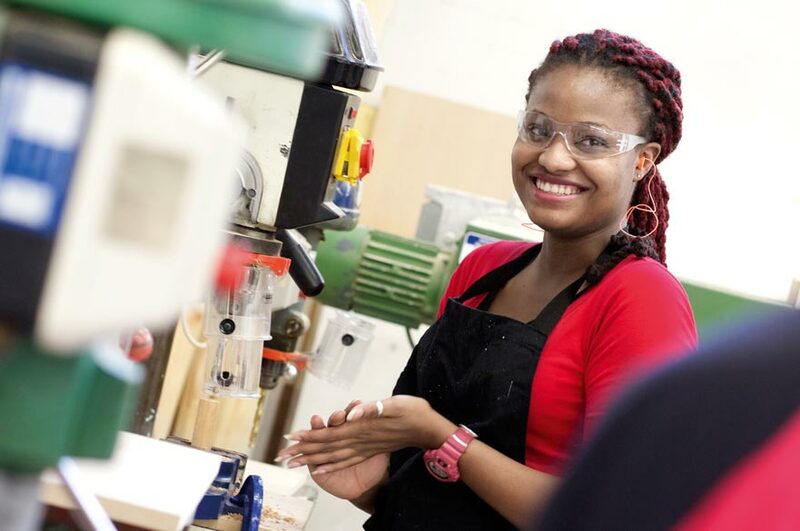 Come and be a part of our world-leading research. 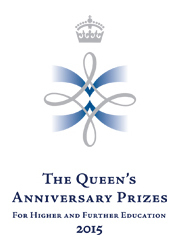 In recognition of our world-class research we've been awarded the highest national honour for a UK university – a Queen's Anniversary Prize for Higher and Further Education.